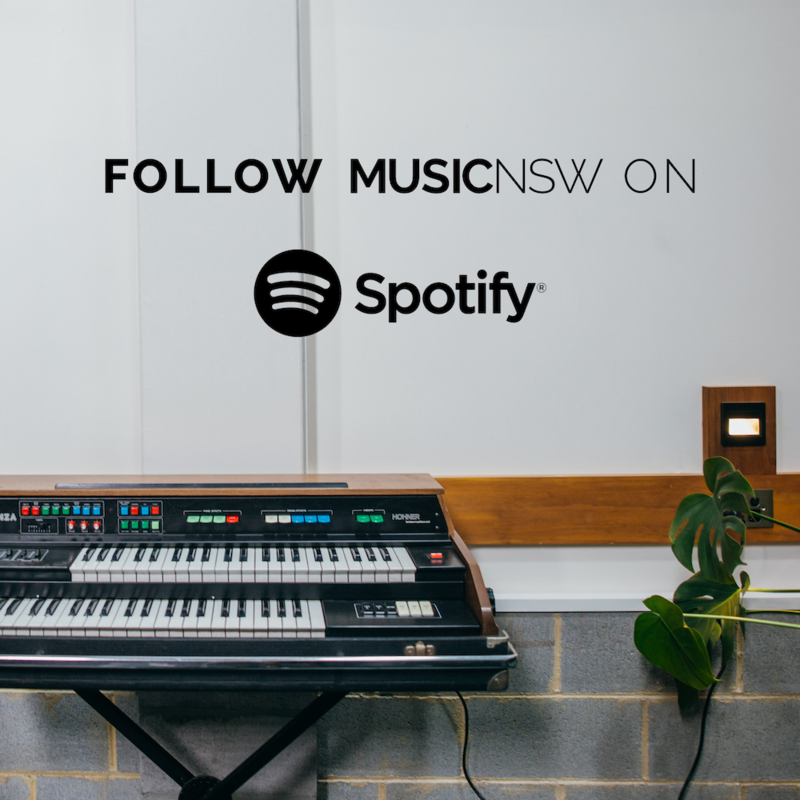 MusicNSW is bringing together some of the best in the biz to give you the inside scoop! Hosted by Kyran Wheatley, featuring a keynote address from Sydney’s very own beat masters Hermitude, FEEDBACK is a music conference for young people aged 12- 25 who want to learn how to get gigs, release music, build a fan base, work with publicists, get airplay, find a manager and much more. Come along to ask questions, listen to best advice, network with other emerging artists and meet some Sydney heroes including Hermitude, Lisa Mitchell, NGAIIRE, Johann Ponniah (I OH YOU), Monique Rothstein (Little May), Amelia Jenner (FBi Radio Music Director), Melody Forghani (Vallis Alps), Andy Gumley (Village Sounds), Gemma Pike (triple j), Dave Ruby Howe (Triple J Unearthed), Ed Kirkwood (Triple J), Anand Krishnaswamy (BBE), Rebecca Young (Collective Artists) and more! Local legends Hermitude are back in Sydney after a few years of touring the US and Europe. They’re stopping by to tell their stories from the road and share their tips for hitting the big time. Everything you need to know about starting a band, getting gigs, building a fan base, releasing songs, getting gigs and much more. 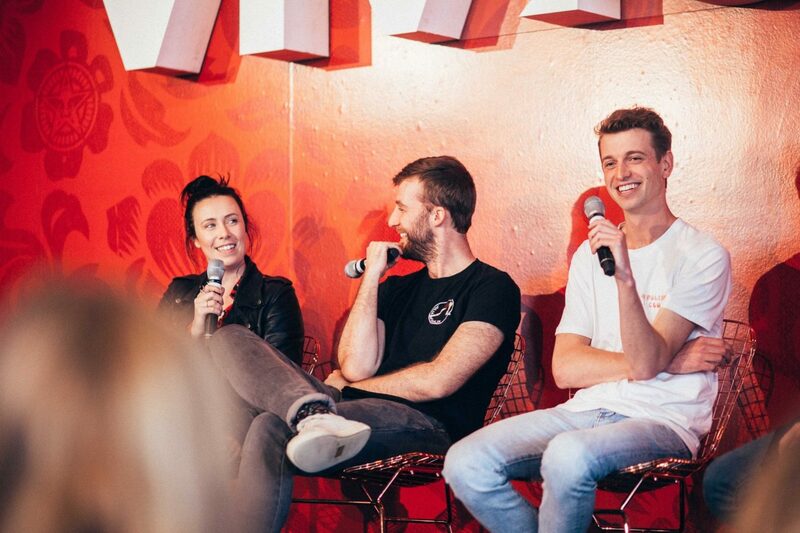 Representatives from triple j’s music team, triple j unearthed and double j spill the beans on how to get airplay and get the most out unearthed. Confused by the music industry? We’ve got a bunch of experts together to answer all your questions. Bring a pen, you’ll definitely want to write this down! FEEDBACK is part of Vivid Sydney and is run by MusicNSW, with support from Create NSW and APRA AMCOS. Artwork by the mega talented Annie Hamilton!